"Dedicated to the Creation and Preservation of Wealth"
Now more than ever, the investment philosophy and asset allocation techniques of influential endowment funds may be particularly insightful. 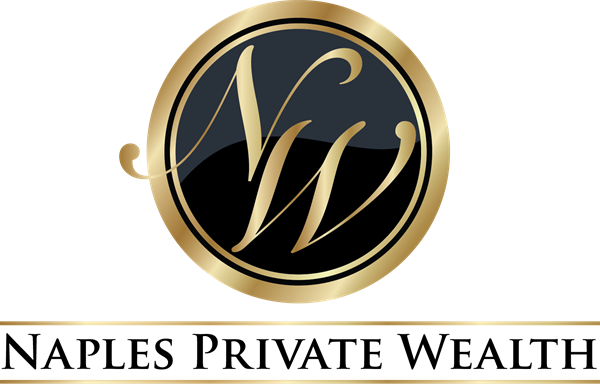 Naples Private Wealth is a comprehensive, independent Wealth Management Firm. We focus on addressing our clients Most Important financial priorities. 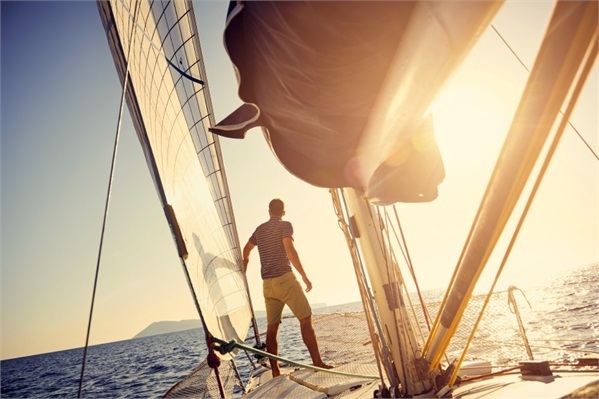 From creating wealth through innovative investment strategies to preserving assets for future generations, our goal is to help you define and achieve your financial freedom. Your wealth is the result of hard work and a productive life. Whether you are a business owner, recently retired, or still focused on your retirement goals, we focus on you. Managing current employer sponsored plans, IRA/401k rollovers, trusts and inherited assets. Our whitepapers vary on topics and are designed with our members in mind.